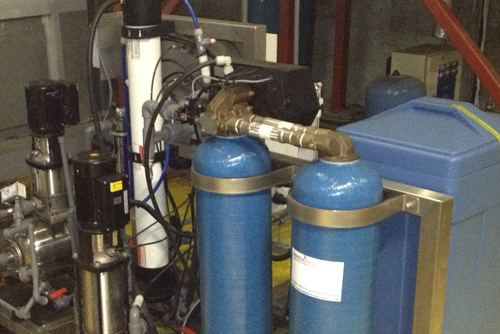 Invicta Water Treatment specialises in changing the chemistry of water for a variety of applications, from the purification of drinking water to comply with Health and Safety standards, to the filtering of water feeds for heating and cooling systems. 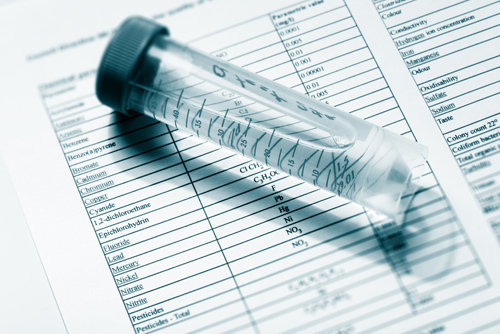 We approach all water problems by putting the science first, applying 20 years’ experience of water treatment and the accompanying legislation to devise the ideal solution in each case. Then we provide the necessary equipment to deliver that solution. airline caterers and individuals with their own private water supplies. documentation and we are always on hand to offer advice. We offer bespoke service contracts to take care of the jobs your engineers don’t cover. It could involve regular sampling and temperature monitoring for water hygiene, through to servicing your pumps and pipework to ensure your systems work better for longer, saving you the cost of expensive replacements. 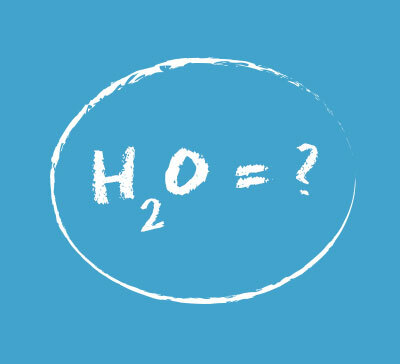 Making sure your water is ‘wholesome’ is not just a matter of taste, it’s a legal requirement. From the drinking water in schools and hotels to the steam from cooling towers, Invicta Water Treatment will ensure your water is fit for purpose and complies with the legal safety standards, designed to prevent Legionella and other threats to public health. 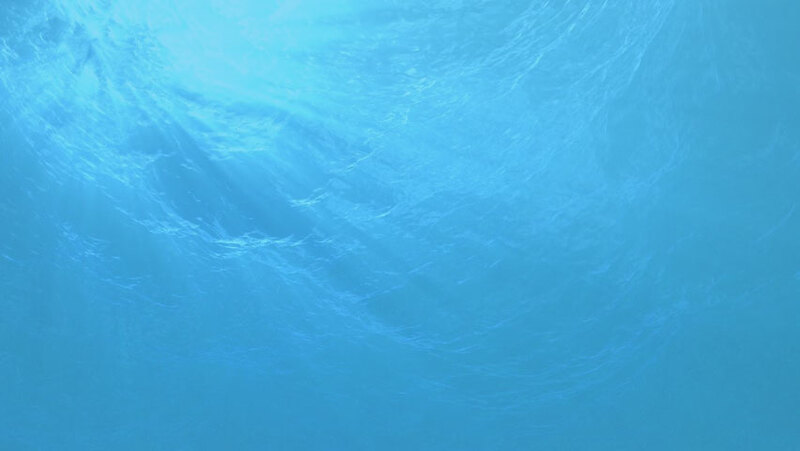 We apply a thorough knowledge of the current water regulations to every system we design, to ensure it meets not only your needs but also the requirements of the Health & Safety Executive. Just tell us where your water comes from and what you need it to do and we will take care of the rest. We use our own proven technologies to treat the water from boreholes and other private sources, giving you water that runs clean and clear and, most importantly, meets the HSE guidelines. We will provide analysis of your private water supply and resolve any issues that may have resulted in a Section 80 notice being served. 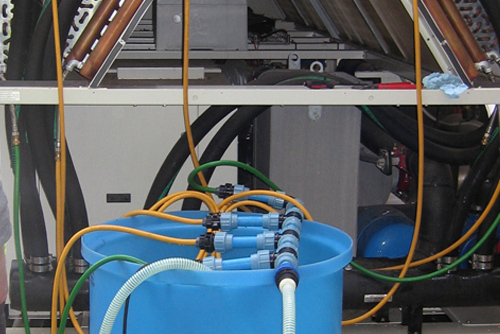 We have developed our own system for in-line flushing and cleaning, which enables you to keep your water system running throughout the treatment. It’s a gentle process that cleans without causing any damage, greatly increasing the efficiency of heating and cooling systems, as well as prolonging their working life and reducing your maintenance bill.